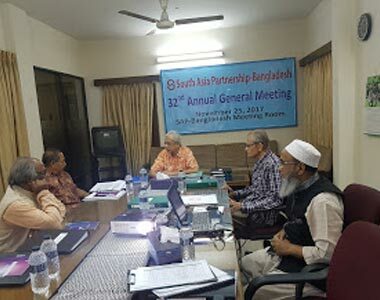 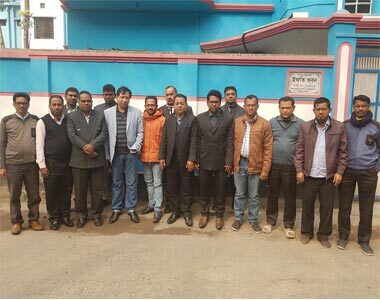 South Asia Partnership-Bangladesh is a national level NGO devoted to promote the socio-economic condition of the poorer section of the community in Bangladesh since its inception in 1984. 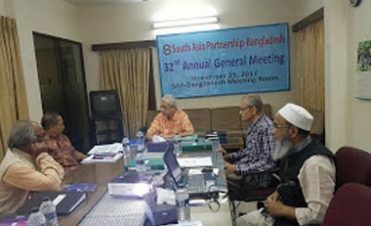 The organization is one of the key actors in the NGO development efforts in Bangladesh, working for building the capacity of small and mid level NGOs and promote rural development in Bangladesh by implementing the pro-poor projects. 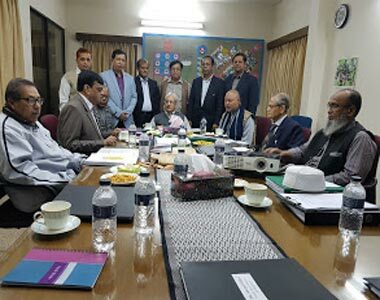 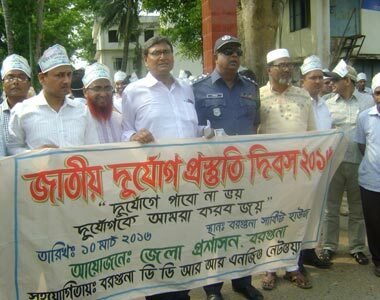 It began its operation in Bangladesh in 1984 as a funding agency for local NGOs who were not capable of attracting funding from donors on their own competence. 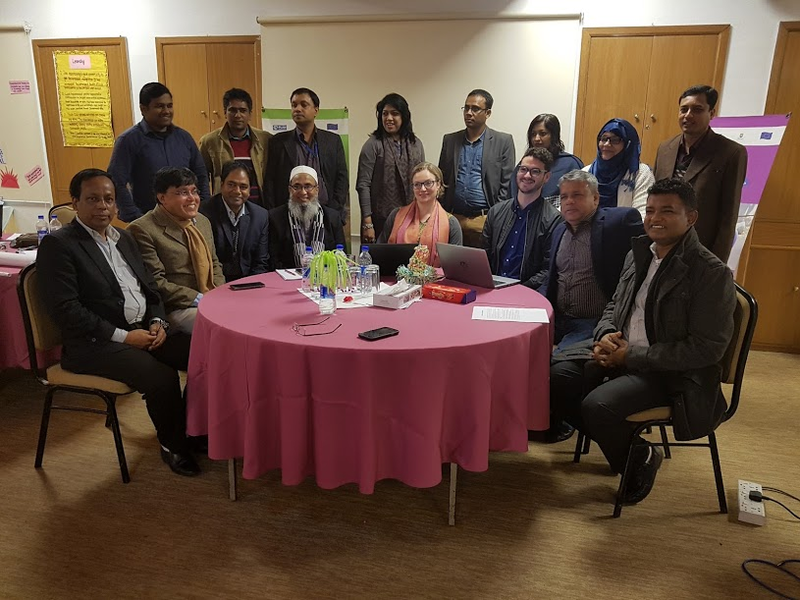 Realizing the fact over the years, SAP-Bangladesh expanded its support to include capacity building in the form of training and other technical supports in order to help these NGOs to meet the needs of the people and operate development programs more efficiently. 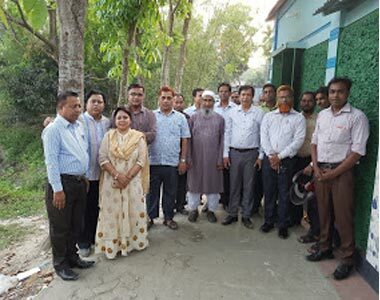 In the last 33 years, SAP-Bangladesh provided technical and financial support to more than 350 NGOs which have field operation programs in 34 districts in Bangladesh. 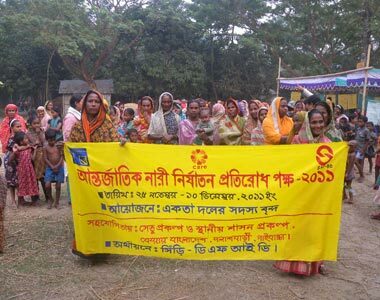 The organization gathered remarkable experiences in the development areas of Sustainable Livelihoods, Disaster Preparedness, Mitigation, Response, Early Recovery, Rehabilitation, Climate Change Adaptation and DRR, Formal & Non-Formal Education, Agriculture, Human Rights, Empowering Women and Gender Development, Water Sanitation & Hygiene, Health and Nutrition, Income Generating Activities, Child Protection & Development, Preventing Violence Against Women in Politics, Good Governance, Institutional Capacity Building, Gender Rights and HIV/AIDS Awareness, Micro Finance, Human Resource Development, Partnership, Peace and Security, Networking etc.